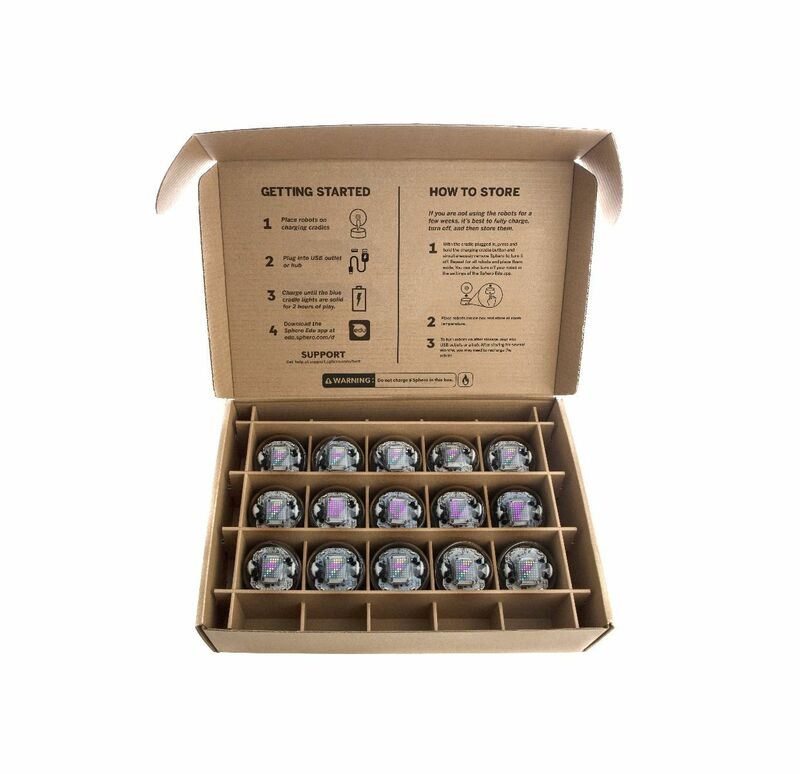 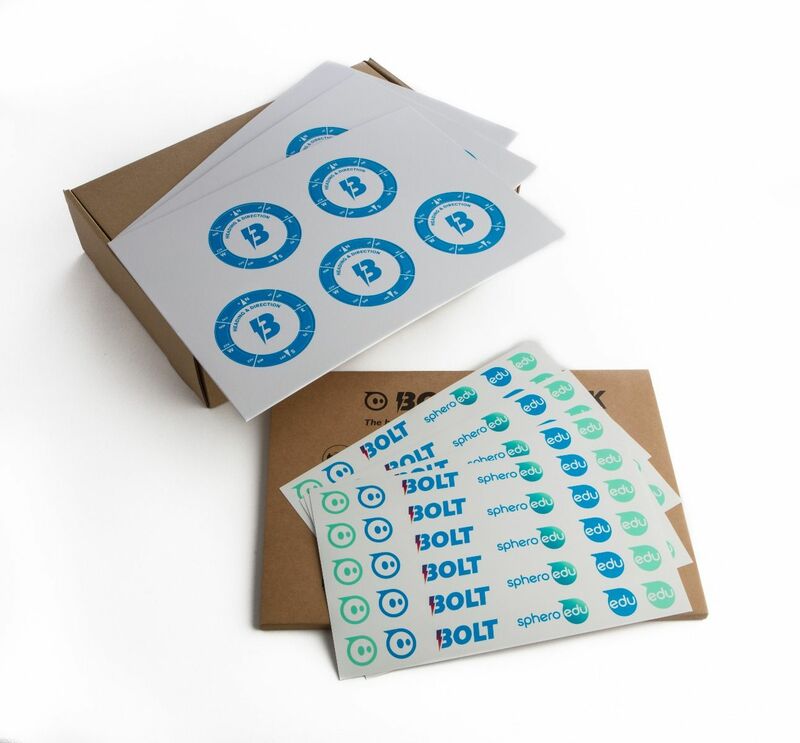 Produktinformationen "Sphero BOLT 15 Pack"
The Sphero BOLT 15 pack contains everything you need to get started teaching robotics and the fundamentals of programming. 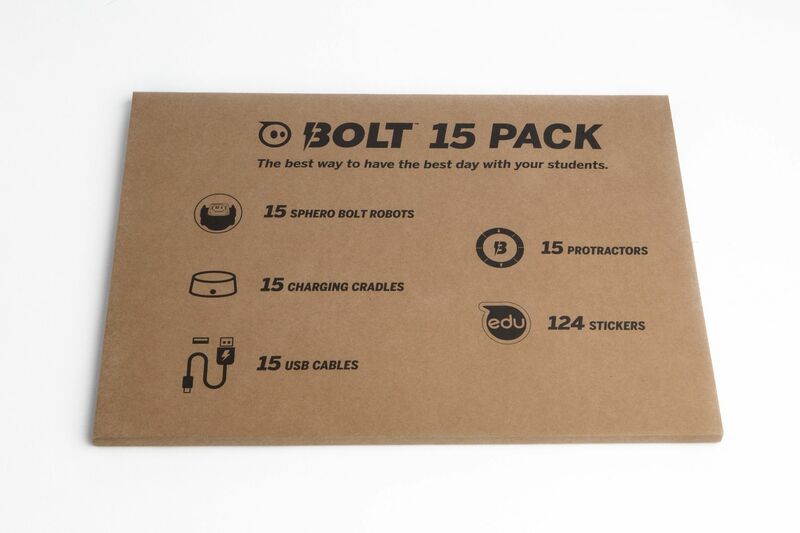 This special pack of 15 BOLT robots is available exclusively to educators. 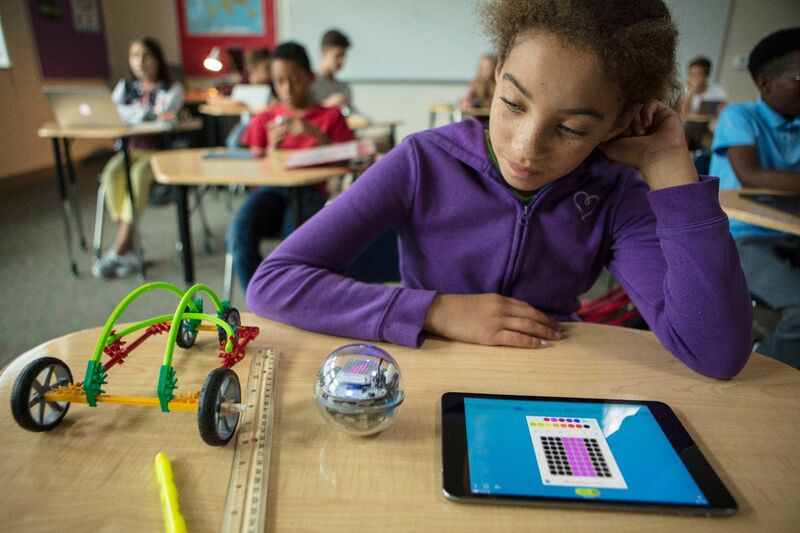 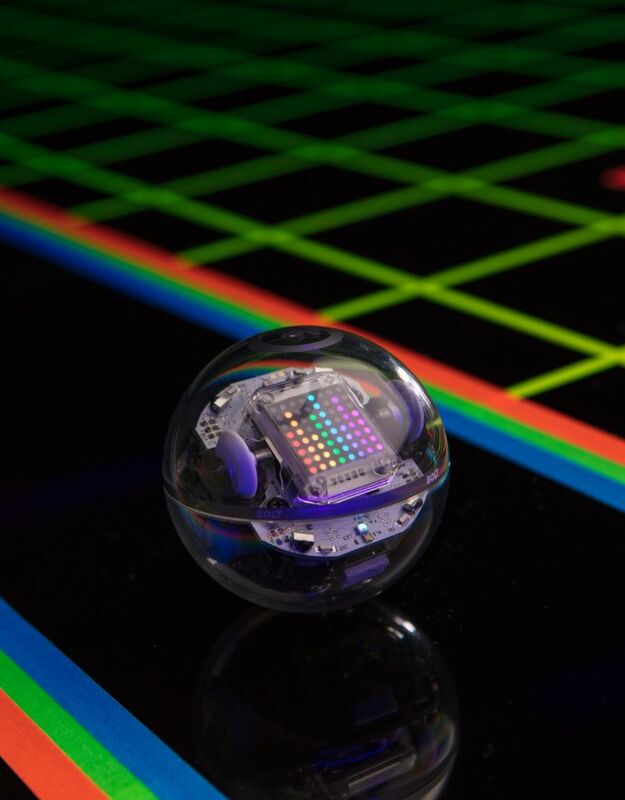 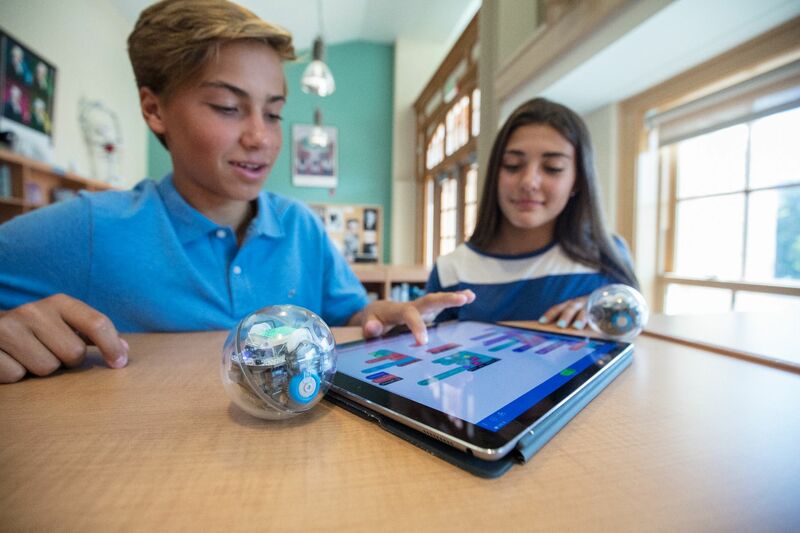 Sphero Edu APP rovides a toolset unbounded in its potential. 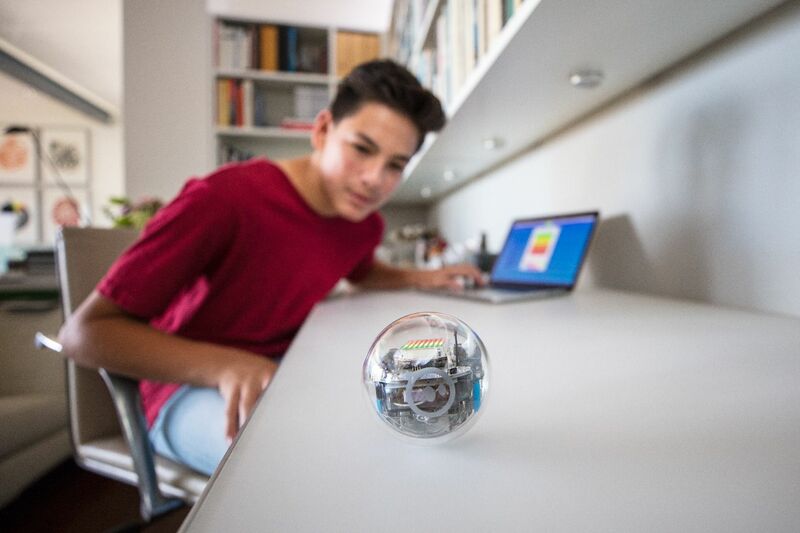 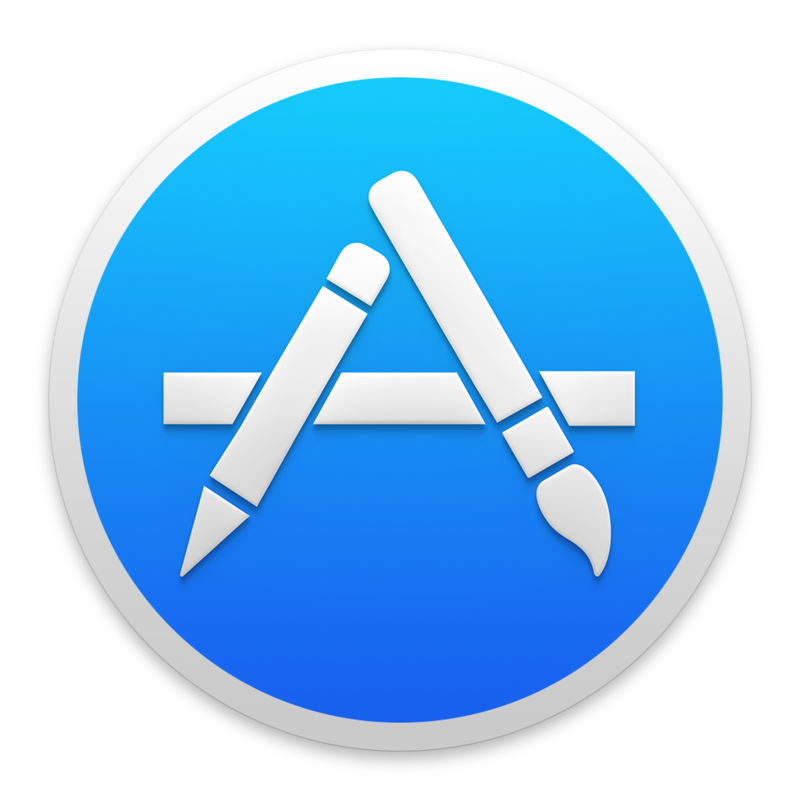 Weiterführende Links zu "Sphero BOLT 15 Pack"
Garantie(Jahre) "Sphero BOLT 15 Pack"
Videos "Sphero BOLT 15 Pack"
Weitere Info "Sphero BOLT 15 Pack"
Software Apps/Umgebungen "Sphero BOLT 15 Pack"
Kundenbewertungen für "Sphero BOLT 15 Pack"